Only a fool would think about skiing without thinking about the ski jacket. It is one of the most important pieces as far as skiing apparel is concerned. So how to choose a perfect ski jacket? There are many options available in the market. And we all know that with great power comes great responsibility, so what should one really look for when scrounging through the various options? 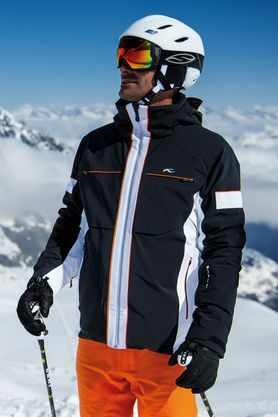 Follow my checklist and you are guaranteed to find the perfect ski jacket!